The nineteenth century was a time of rapid development in the use of drugs to treat illness. Unfortunately not all of the new discoveries were well tested or were even abused for profit. I came across a shocking example while writing Secret Loughton. 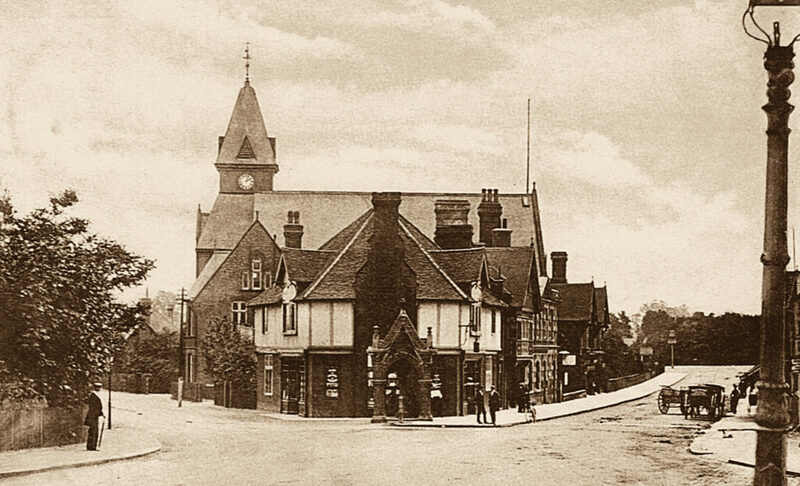 Between October 1877 and March 1878 there were thirteen infant deaths in the Loughton area, as well as sixteen other non-fatal illnesses in young infants, due to skin disease or poisoning. This attracted the attention of The Medical Officer of Health. At the Epping Petty Sessions May 1878 Henry George King, wholesale chemist of Kingsland Road London was charged with the unlawful killing of Elizabeth Sears in February 1877. He was charged with unlawfully and fraudulently selling Violet Powders with arsenic which was used on the bodies of those of tender years to endanger their health. It was claimed that the powder contained between 28 and 51 % of arsenic which was cheaper than the starch that the powder also contained. King was told to stop selling the powder by the treasury but did not reply until visited by Sargent Roots from Scotland Yard. John Nottage a grocer of Loughton had bought a gross of the powders from King for one shilling and nine pence and had thought that it was the purest of powders for use in the nursery. Nottage sold the powders for one penny a packet. He had also sold the powders from other sources in the past with no complaints. When a Mr Deacon complained about the powder he stopped selling them and contacted Mr King. He asked for a warranty as to the powder’s safety and King took some of the packets for testing. Nottage heard no more until someone from the treasury arrived and took all the rest of the powders. Emma Grout a grocer of Baldwins Hill Loughton had known King as a chemist for some years; she bought three dozen packets of the powder from him. Mr Bell, the inspectors of nuisances, called on Mrs Grout after complaints from Mrs Martin, Mrs Scars and Mrs Mead. She wrote to King who again took some of the packets for testing. Sarah Mead of Benjamin’s Mead Loughton had a child in January 1877 named William. She had bought the Violet powder at Grout’s shop which had King’s Name and address on it. She used it until March with no ill effects. She then purchased some more which made the child very red and sore where it was used. This then turned into blisters. She called Doctor Fowler and stopped using the powder and the child got better. She then gave the remaining powder to Mr Bell. 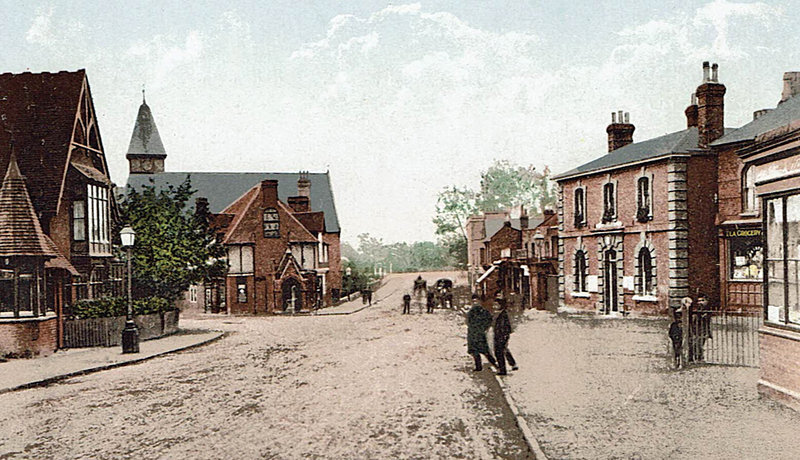 Isabella Martin of Ash Green Loughton had a baby on 21 November 1877. She bought some Violet Powder from Grouts shop and after using it for nine days the baby died. Where she had applied the powder there were a number of black blisters, again Mr Bell took the powder away. Hannah Reid also of Ash Green had been Mrs Martin’s midwife and said that the baby had been healthy when born. 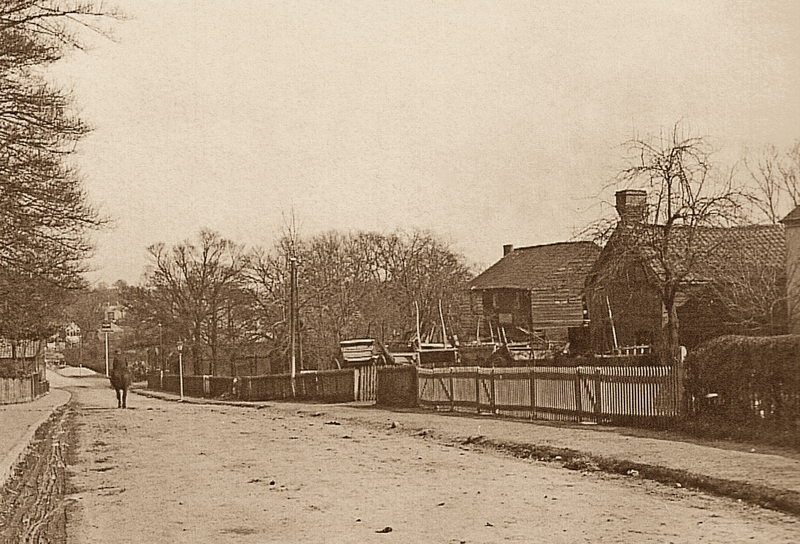 Elizabeth Sears of Baldwin’s Hill Loughton had one child early in 1877. She used King’s Powder from Grouts and the baby died after a week. She had another baby in February 1878 and bought more of the powder and the second child died at a week old. The baby had been healthy at birth but had died in agony. The defendant King said that he was well known in Loughton and that his mother in law lived next door to one of the witnesses. He very much regretted that the powder may have been the cause of the deaths and said that he would have stopped selling it if he had known. The case was adjourned on a number of occasions and during the various hearings expert witnesses were called. Leadenhall Street examined some of King’s Violet Powders and found 25% of the powder consisted of arsenic. It seemed that arsenic was sold for ten shillings a ton which was much cheaper than the starch normally used in the powders. Doctor Du Pre from Westminster Hospital also examined the powders and found that some contained up to 51% of arsenic. It was also said that it was very easy to see the difference between arsenic and the normal starch used in the powder. It was also evident from press reports that the adulterated Violet Powder was on sale all over London, not just in Loughton. Some of this was due to King but not all. There were also cases of adulterated powder being sold in Manchester where two chemists were fined but in this case it was Sulphate of lime not arsenic that was used. King claimed during the trial that he bought the powder to make the Violet Powders from other chemists and that once he knew that they may be dangerous he tried to stop the sale of them. The trial was moved from Epping Assizes to Essex Assizes and eventually to the Old Bailey and King was placed on bail of £200. The trial eventually ended with King being found not guilty as it was found that the inclusion of arsenic was accidental. There were reports of further deaths due to adulterated Violet Powder as late as 1881. This was again due though to Sulphate of lime rather than arsenic. It does seem though that the problems caused by this practice may have caused isolated cases of harm and even death of infants in other areas. In Loughton however the effects were immense with so many cases of death and illness. The publicity over the Loughton cases did however alert other mothers who had lost children to the effects of the powder in other parts of London. 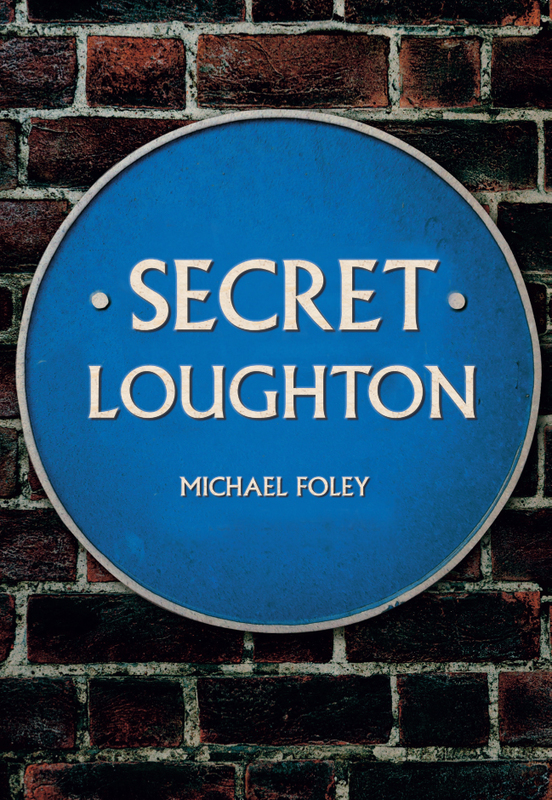 Michael Foley's new book Secret Loughton is available for purchase now. This entry was posted in Blog and tagged Loughton, Michael Foley, Secret Loughton, Secret series, London, Local History, Amberley Publishing on November 23, 2017 by Amberley Publishing.